There are so many teachers on Twitter, from all over the world, that I could suggest to follow and there are many lists online with other people sharing their suggestions. There are teachers/educators on Twitter who specialise in different areas too. One example is @JillBerry102 who shares her wealth of knowledge and experience about leadership. Another example is @ImpactWales who are fantastic, particularly if you are based or teach in Wales. The accounts I will be suggesting however are those that, like myself, share teaching and learning ideas and resources that you can view on Twitter, like, retweet then use it in your classroom next week! These accounts are not highlighted in any particular order. The pictures are examples of their resources or ideas that I have used within my classroom. 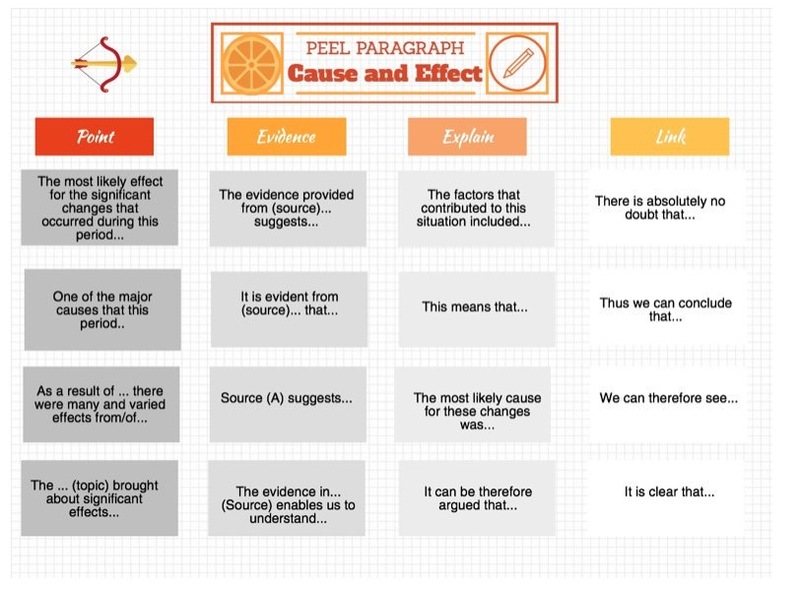 Assistant Headteacher Amjad is well known for regularly sharing teaching and learning ideas on his toolkit, which was updated last year and you can visit it here. 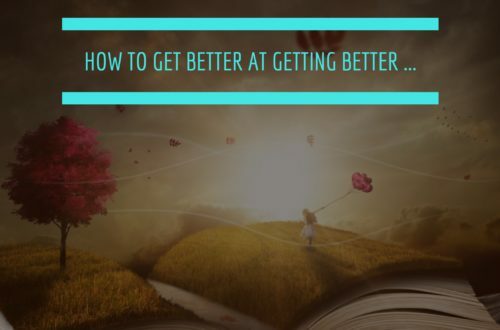 This site contains many of his own successful ideas as well as guest posts from other teachers. Amjad specialises in other areas such as inclusion, leadership and CPD as he is now a part-time consultant. It is clear he loves creating, collecting, curating and sharing wonderful resources for the classroom. When I co-organised and hosted the first TMHistoryIcons in 2016, it was an obvious choice for Russel Tarr to be the keynote speaker. On the day he shared so many fabulous and interesting teaching and learning ideas. 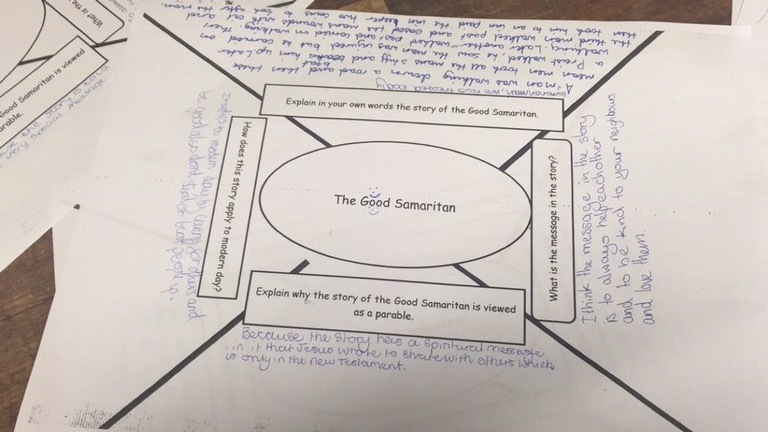 Again, like Carol, so many of his resources can be used across the curriculum. 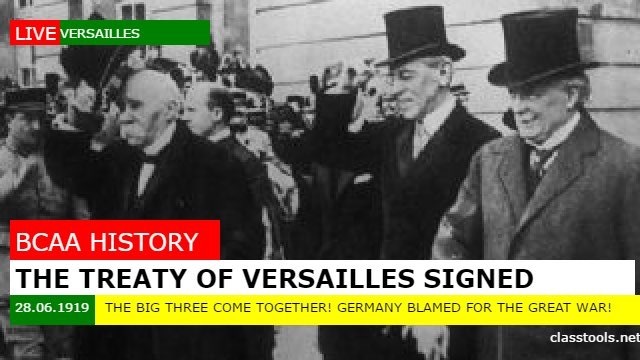 His website Classtools has many excellent features for teachers such as the Fakebook creator, breaking news generator (as shown below) and much more! Russel is Head of History in Toulouse and fully deserves his superb reputation and success. He is also the author of A History Teaching Toolbox. Becky is Head of Humanities, Teaching and Learning coordinator and winner of the 2016 Talented teacher competition. She is based in Manchester and shares a range of resources on her Twitter and TES page. 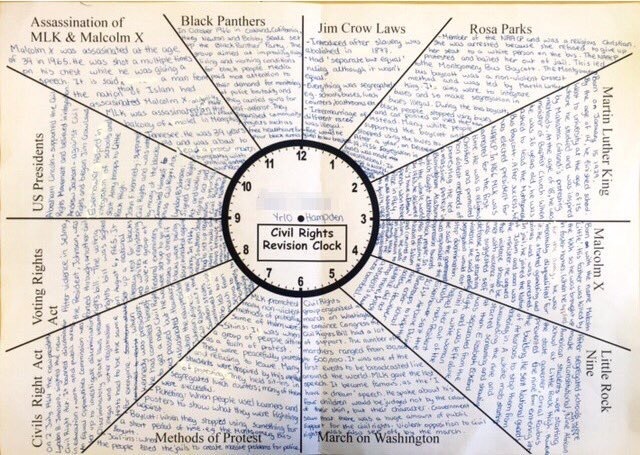 The most popular resource she has created is the revision clock, which I adapted to use with my History GCSE pupils to consolidate and provide an overview of a unit. Mark Anderson is regarded as the leading expert in Edtech in the UK and Europe. As well as Edtech I associate him with teaching and learning because they are explicitly linked. 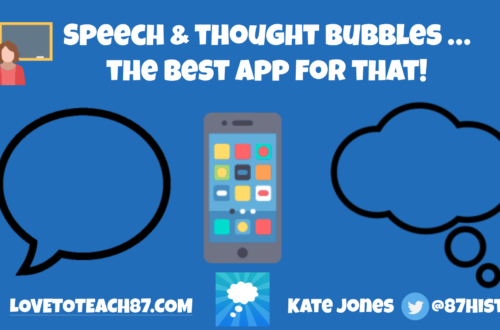 Mark skilfully uses and shares apps/websites that can be used to enhance teaching and learning. 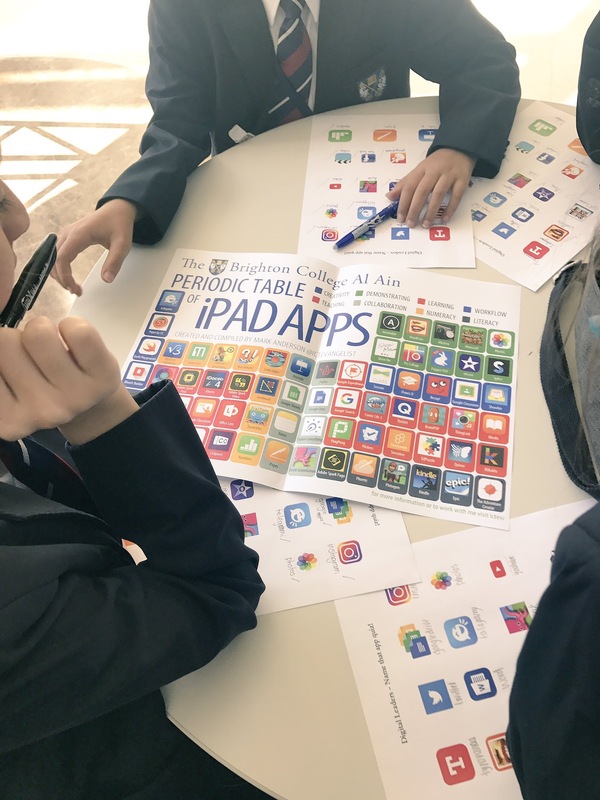 I have learnt so much from his Twitter account, website and he also hosts #AppShareLive where different teachers share some of their favourite apps that they use with their students or lesson planning. I have previously written with Mark and I was delighted my posts appeared on his website. Mark was the person who shared and suggested the various apps with me, then feeling inspired I went away and used the apps to create my own engaging resources and activities to use with my students. Mark has become well known for his periodic table of apps and teachers to follow on Twitter which can be found here. Kelly is Head of History and Geography based in Queensland, Australia. She is a very creative and enthusiastic teacher regualrly sharing and engaging with others. 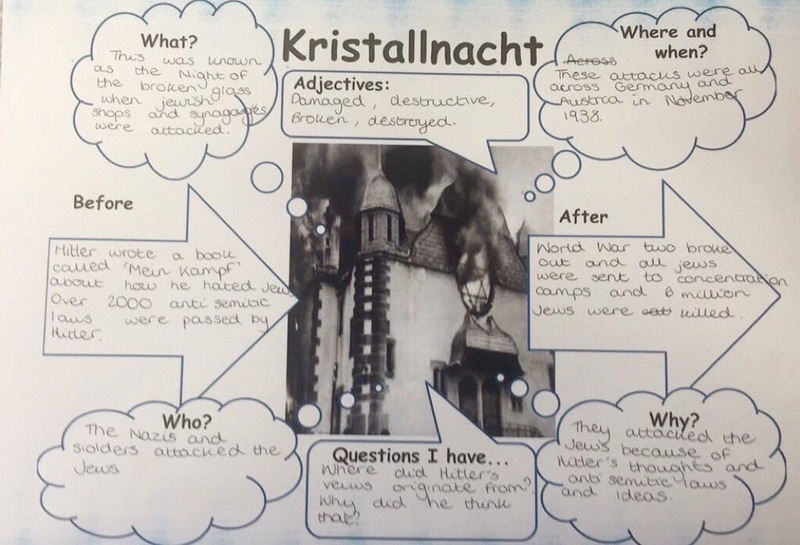 Kelly has used many of my ideas but adapted my resources to use with her pupils and she also shares many of her own original ideas. There are so many amazing English teachers sharing English language, literature and literacy resources – these can often be found by searching the hashtag #TeamEnglish. Kate McCabe is one great example of the #TeamEnglish community. 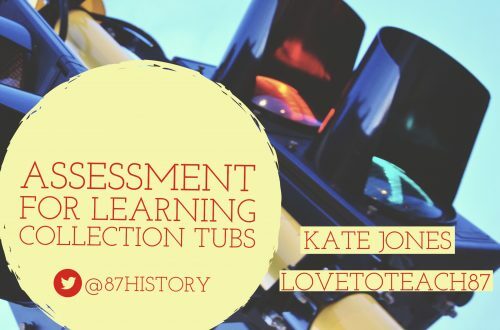 Kate is very generous sharing her high quality resources online with other teachers – all subjects should be inspired by the #TeamEnglish movement! Stephen is a Primary school leader that has been sharing on Twitter for many years. He is also the author of 100 ideas for Primary teachers. 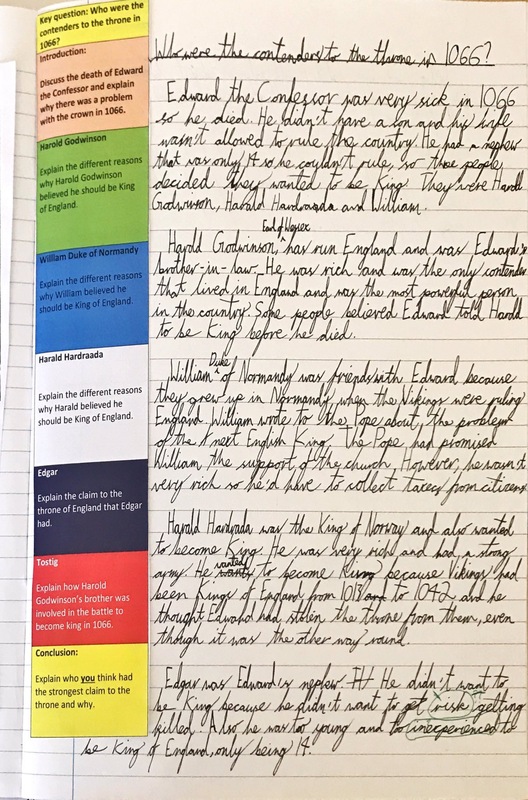 One of the ideas from his book which has been widely shared online are the #structurestrips designed to helps pupils structure their writing. 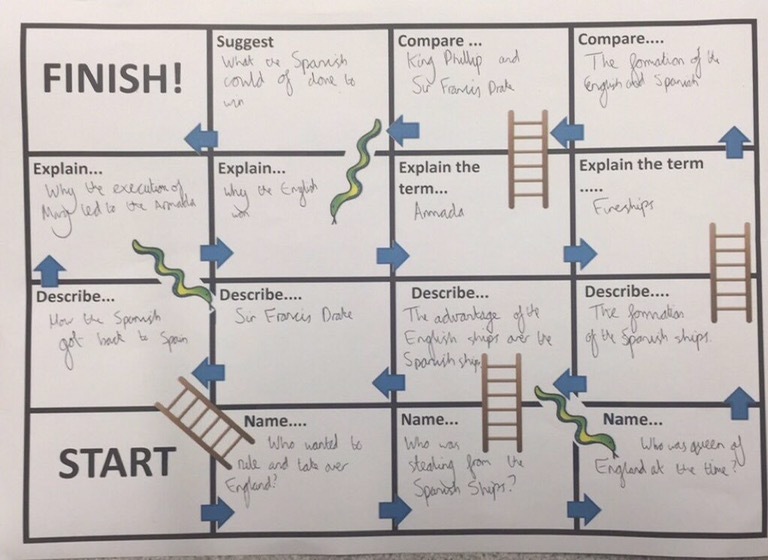 This resource has been used with Primary and Secondary teachers, see my example below used with a Year 7 class for to support an extended piece of writing. A fabulous resource from Mr Lockyer! 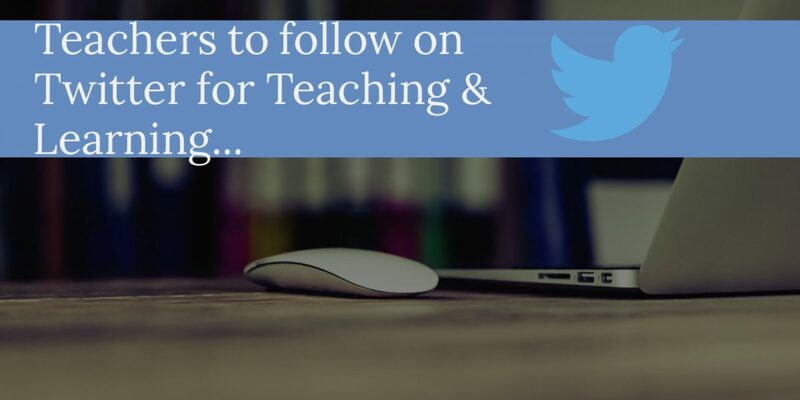 Some more amazing teachers I will suggest to check out and follow on Twitter include: @rogershistory @Logue_Ed @Louisateaches @Mr_Patel100 @jkfairclough and @OliverCaviglioli. Thanks for taking the time to read my post. Please feel free to follow my blog and leave comments below or why not just drop me a message on Twitter. I am always really keen to find other educators that I can network with to share and swap ideas so any further suggestions are very welcome! Next post Speeding tickets…in the classroom!